Louise grew up surrounded by heathlands in rural Denmark and acquired her love of nature there. She has worked in the philanthropic and communications field for a number of non-profit organizations in British Columbia, including Stanley Park Ecology Society and the Dr. Peter AIDS Foundation. She also she spent five years with the Royal Society for the Protection of Birds in the UK (Europe’s largest wildlife conservation organization), where she managed the organization’s media and communications program in the West Midlands. Louise holds a M.Sc. in natural resource management from the University of Copenhagen as well as a post-graduate diploma in Public Relations from the University of Victoria. 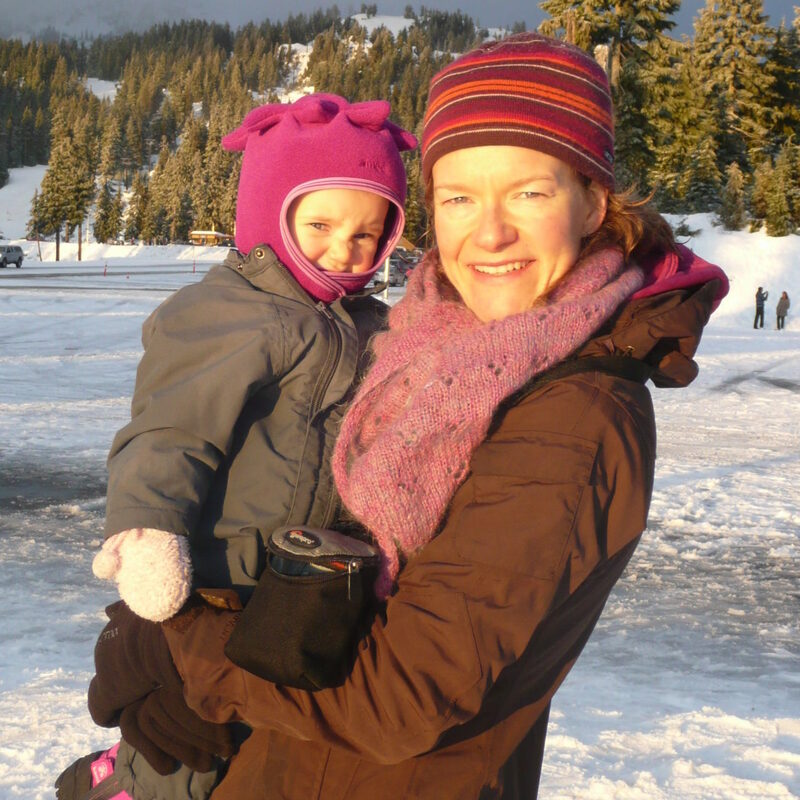 In her spare time she’s an avid birder, cyclist and trail runner who loves exploring the local North Shore mountains with her two young daughters. Louise is excited to be working with NatureKids BC where she can fuse her passion for engaging the young generation with nature with her enthusiasm for building support for the organization within the community.